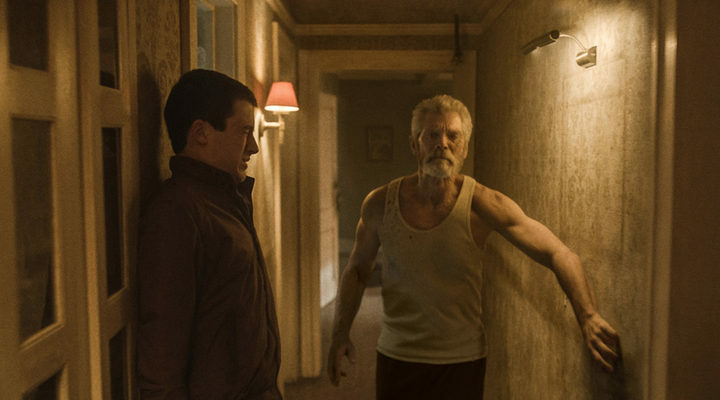 Despite having starred in such masterpieces as Cloud Atlas and Captain Phillips in recent years, it’s been seven years since a live-action Tom Hanks movie opened #1 at the box office. 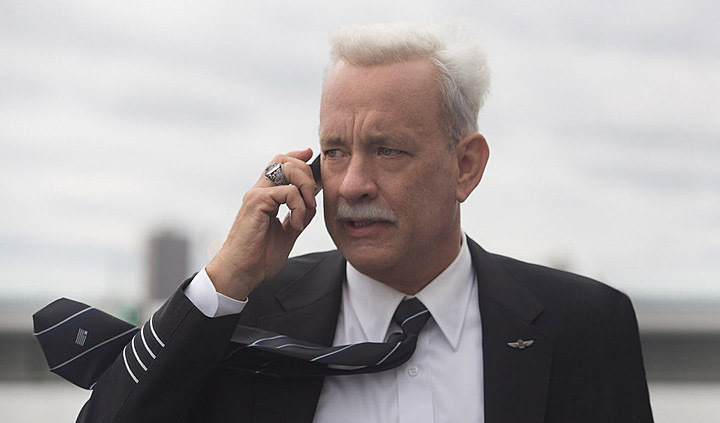 Sully, the Clint Eastwood-directed biography of Capt. Chelsey “Sully” Sullenberger, played on screen by Hanks, not only reclaimed that throne but also nearly broke September box office records. 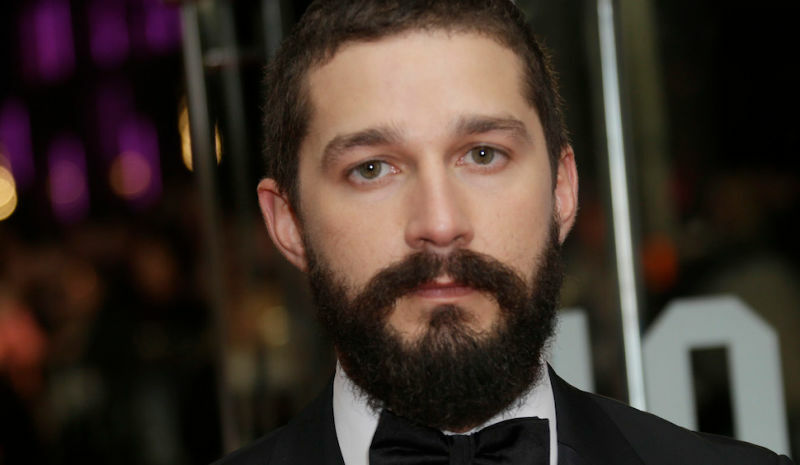 Before consciously veering off the mainstream career path he was comfortably cruising along, Shia LaBeouf had a great track record with Steven Spielberg. Spielberg helped shepherd LaBeouf into his period of greatest public success, on Disturbia, Eagle Eye, Indiana Jones and the Kingdom of the Crystal Skull, and the first three Transformers movies. In a new interview with Variety, LaBeouf called out Spielberg as being a root of his disillusionment with Hollywood, not holding back his disdain for the celebrated director. Only two movies opened in wide release on Friday — sci-fi thriller Morgan and tearjerker The Light Between Oceans — but neither was able to even crack the top 5 at the box office over the long weekend. 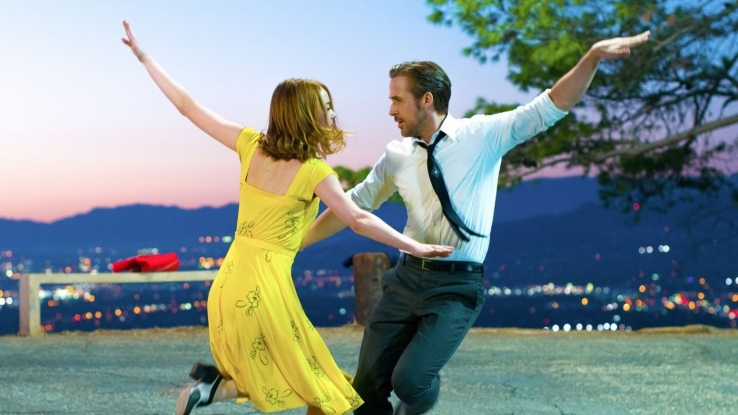 The Toronto International Film Festival (TIFF), held every September, is generally considered to mark the beginning of Oscar season, with many award hopefuls and buzz-about contenders making their debut. TIFF’s director and chief executive Piers Hendling, joined by artistic director Cameron Bailey, held a news conference to reveal this year’s crop, featuring cowboys, whistleblowers, and a Ryan Gosling-Emma Stone reunion. 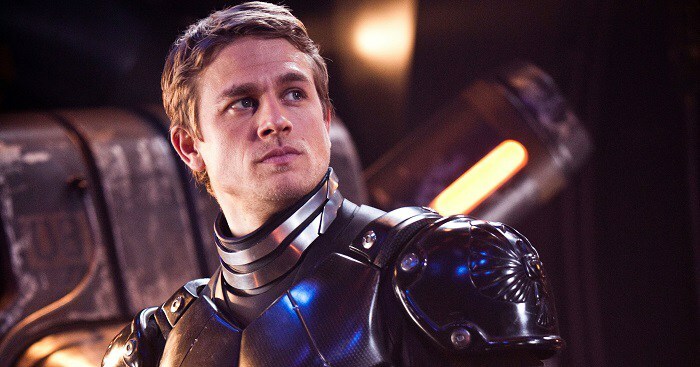 Guillermo del Toro’s in-the-works sequel to Pacific Rim, titled Pacific Rim: Maelstrom, turns out to have lost one of its leads.